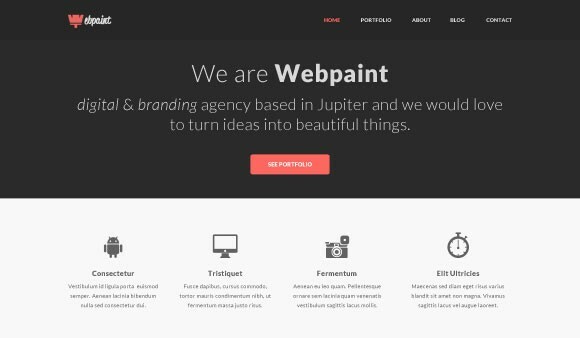 Today elemisfreebies gives away the homepage free PSD website template of Webpaint – Multipurpose Responsive HTML5 Template. 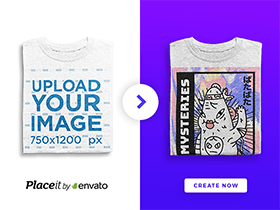 Posted on April 8, 2013 in Free PSD, Website templates and tagged websites, templates. This post has been viewed 8625 times.